The eagerly awaited top of the table Bromley v Eastleigh Skrill South League fixture that was postponed from last Tuesday has been rearranged for Tuesday 8th April at 7.45pm, the first date available that both Clubs are free from fixtures. 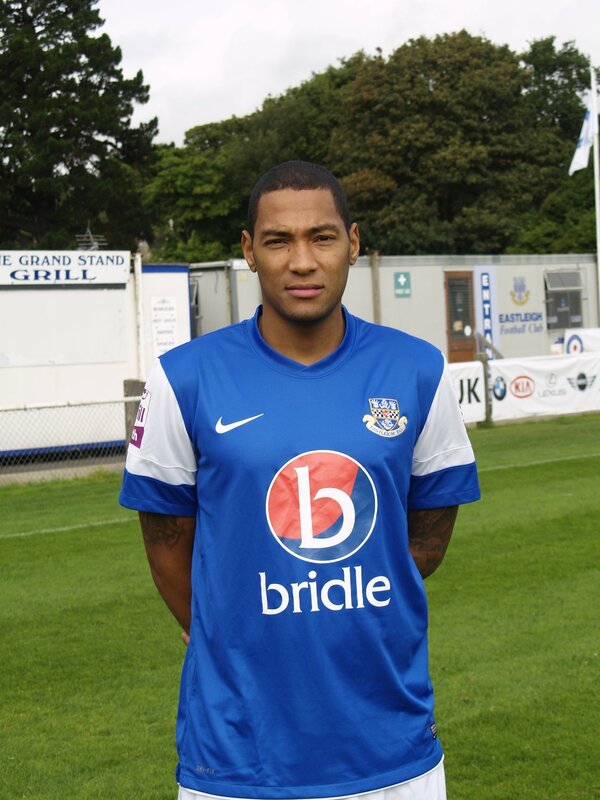 Damian Batt has had his contract with Eastleigh Football Club terminated by mutual consent. Damian signed for Eastleigh in September last year from Oxford United but has found his opportunities limited to twelve starts with a further seven appearances from the substitutes bench. Also departing is Romone Rose who is to find a club nearer his Reading home. Romone was around the squad during the pre-season warm up making three appearances all from the substitutes bench then linked up with the side again when the season started but again his opportunities were highly restricted and Romone made a further ten appearances these were all from the bench not having made the starting eleven since being at the Club. Romone was linked with signing for Boreham Wood. We thank both players for their time at the Club and wish them both well for the future. 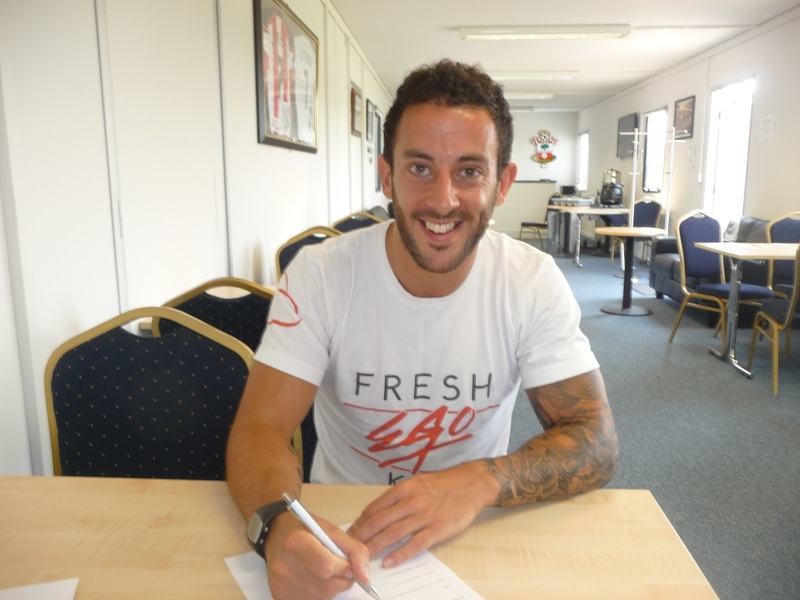 Eastleigh Football Club are delighted to announce that Stuart Fleetwood has signed an extension to his contract with the Club through until the end of the 2014/15 season. Fleetwood signed in the last close season and quickly became a favourite with the Eastleigh supporters. Signing the paperwork Fleetwood said: "It really was not a hard decicion to make when the offer was made." Fleetwood has so far made 26 appearances for The Spitfires rattling home eight goals having made his debut against Aldershot in a pre-season friendly. Arguably the most memorable goal scored so far was following the mazy run in stoppage time at Dover Athletic just before Christmas earning The Spitfires a 2-1 victory. Due to our continued interest in the F A Carlsberg Challenge Trophy along with the recent spate of wet weather, there have been a number of amendments to the first team fixture list. The following updates have recently been incorporated. Eastleigh’s thrilling last-16 FA Trophy victory over Dover Athletic has set up a home quarter-final tie against Cambridge United at the Silverlake Stadium on Saturday 1st February (3pm kick-off). The visitors currently lie second in non-league football’s top division, the Conference Premier. Following advice from the local authorities, this will be a segregated match with Cambridge fans occupying the Silverlake stand end of the ground. The remaining three sides of the stadium will be open to Eastleigh fans, ready to watch their side attempt to make history by sealing a spot in the last four of this prestigious competition for the first time. Temporary terracing will be installed to offer home fans an excellent view of the pitch from behind the goal. Following a 2.45pm pitch inspection, this evening's Eastleigh v Dover Athletic Skrill South game has been postponed owing to a waterlogged pitch. Eastleigh had been looking for a second home victory over Dover in the space of four days. On Saturday, a late Jamie Collins winner carried the Spitfires to a 3-2 win in the FA Trophy third round. Richard Hill's men will entertain the winners of tonight's replay between Conference Premier top two Luton Town and Cambridge United in the quarter-finals on Saturday, February 1. Following a pitch inspection by match referee David Woolford this morning, the overnight and continuing heavy rainfall has seen the Silverlake Stadium pitch deemed unplayable owing to it being waterlogged. A new date has not as yet been arranged for this fixture but will be posted on the web site as soon as it is agreed.